Another year is quickly drawing to a close. 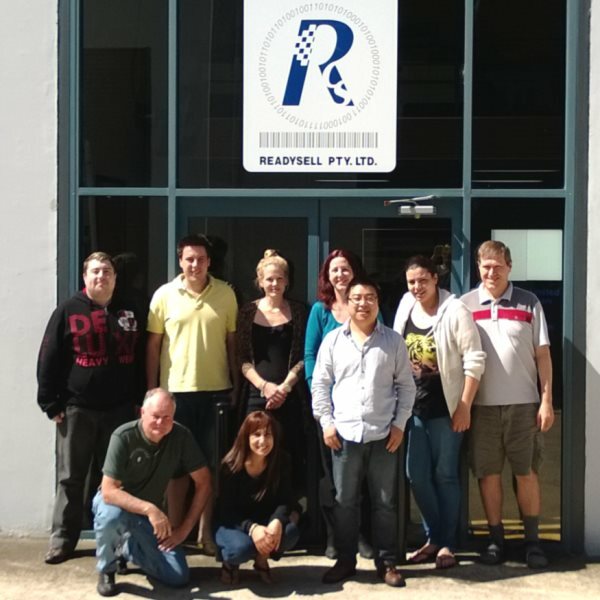 The management and staff at Readysell would like to once again send thanks and gratitude to their valuable customers and partners. We would all like to wish you a very merry Christmas and a safe and happy New Year. The Readysell office will be closed this year from Monday the 23rd of December, 2013. Business will resume on Monday the 6th of January, 2013. Members of our support team will be available during this period for critical support issues only. 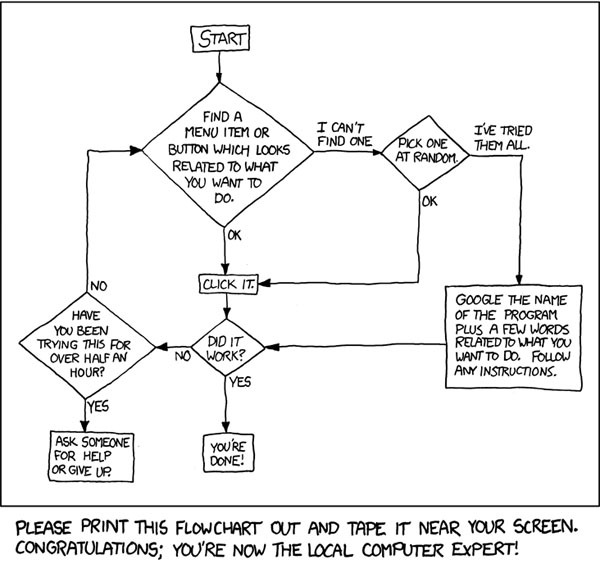 If you run into any minor issues over the break, we recommend this handy Tech Support Cheat Sheet from xkcd. Thank you to all of our customers for your ongoing business, thoughtful feedback and continued support.